Who doesn’t want to get married next to crashing waves and a stellar view? While a beach wedding provides you with plenty of natural scenery and decor, there’s still so many fun things you can do to accentuate your location. Today we’re talking about seaside wedding ceremony decorations. I can’t describe how beautiful beach weddings are with words literally and there’re so many ways to have them in your own way to show off your personalities. 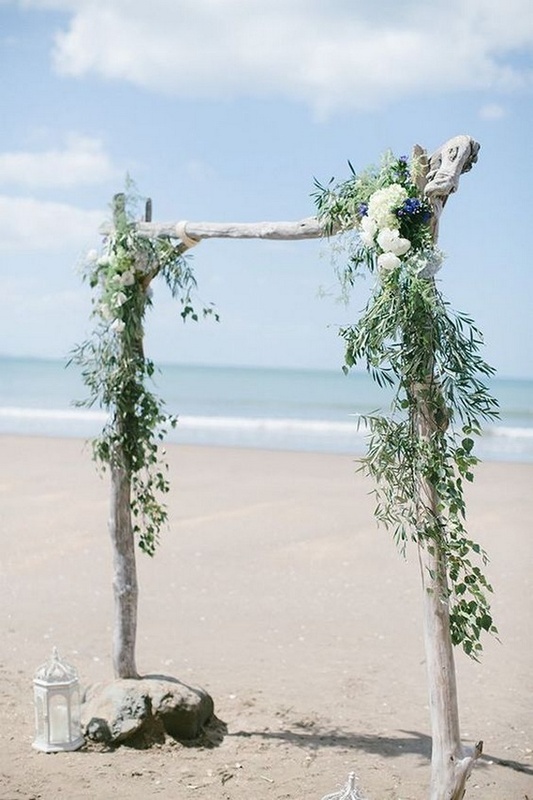 Below are some of my favorite beach wedding ceremony ideas, including beach wedding arches, aisles and seating plans. Check them out and get inspired.